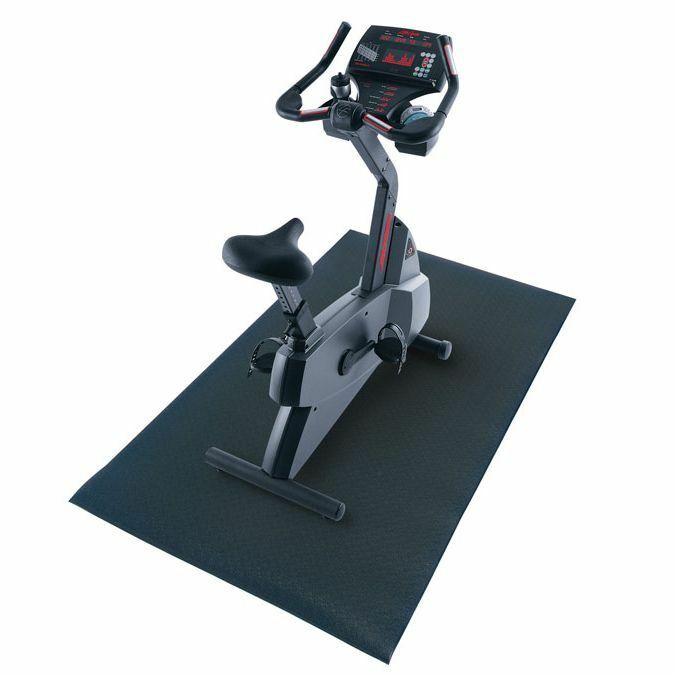 The Fitness Mad machine mat has been designed for use underneath exercise equipment or for weight training. The mat provides floor protection, reduces machine noise and helps to keep equipment in place. It is 150cm (59”) long, 90cm (35.4”) wide and 6mm (0.2”) thick. for submitting product information about Fitness Mad Machine Mat 6mm x 90cm x 150cm We aim to answer all questions within 2-3 days. for submitting product information about Fitness Mad Machine Mat 6mm x 90cm x 150cm. We aim to answer all questions within 2-3 days. If you provided your name and email address, we will email you as soon as the answer is published. for submitting product review about Fitness Mad Machine Mat 6mm x 90cm x 150cm.